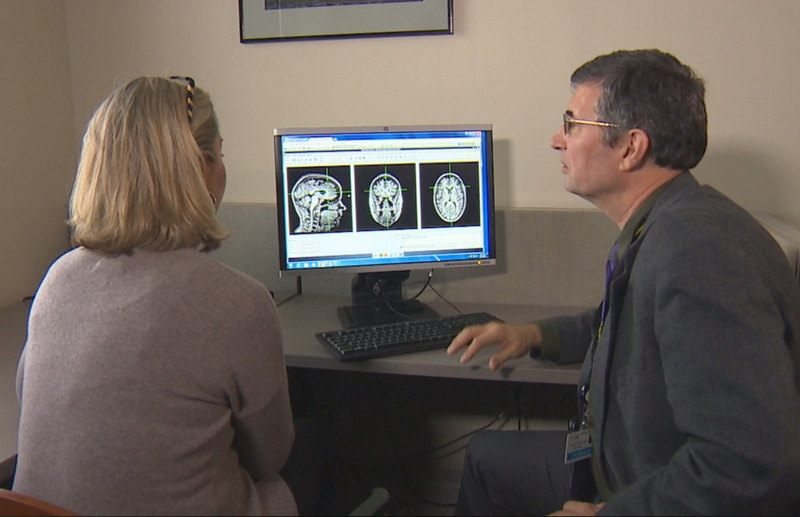 KOMO News filmed a segment on our effort to create early Alzheimer's tests and treatments. Seattle's Dixie Wilson's father and his four siblings were affected by Alzheimer's diease. She helped establish a fund for genetic study at UW Medicine, where researchers are using brain puzzles to establish a baseline, documenting Dixie's healthy brain, to better detect and potentially treat early signs of Alzheimer's.